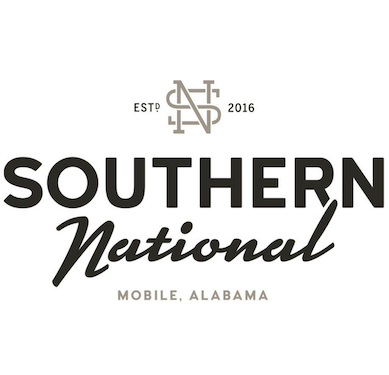 Executive chef Duane Nutter and restaurateur Reggie Washington are proud to expand brunch service at Southern National! Beginning March 31, Southern National’s Southern-inspired brunch menu with international influences will be offered every Saturday and Sunday, from 11 a.m. – 3 p.m. Brunch specialties include, but are not limited to Reggie’s Original Chicken + Waffles, Collard Green Scramble, Sheet Pan Buttermilk Biscuits, Open-Face Pulled Pork Sandwich, Pork Belly Fried Rice Bowl, Kung Pao Duck Confit, and Buttermilk Pancakes! 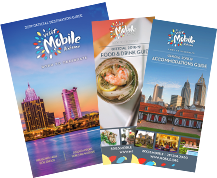 For a full menu of brunch specialties and cocktails, please visit www.southernational.com. 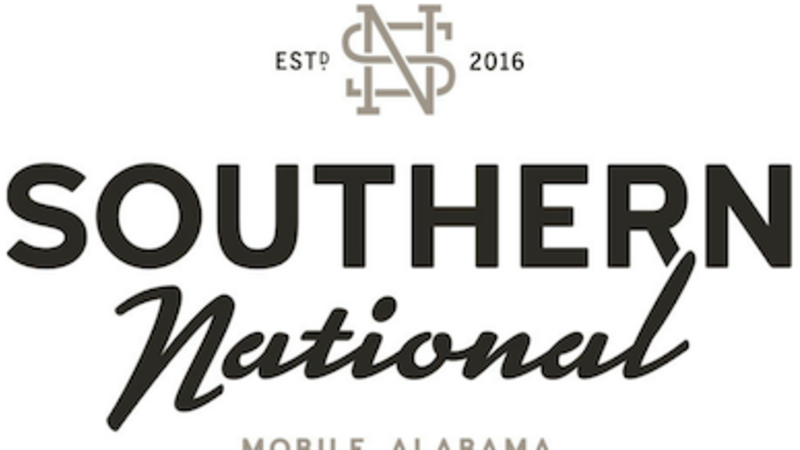 Southern National seats on a walk-in basis only during brunch hours.